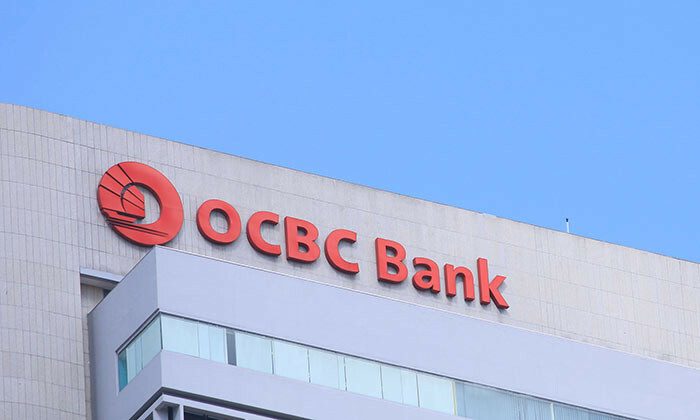 OCBC Bank has selected more than two dozen young minds from a pool of over 500 applicants for a six-month internship. The bank’s first-of-its-kind banking internship programme, the OCBC FRANKpreneurship, was launched in March 2017. It aims not only to introduce participants to the world of banking, but feature the deliberate inculcating of entrepreneurship skills and knowledge. From the pool of applicants, 26 penultimate-year undergraduates from the top Singapore universities – National University of Singapore (NUS), Nanyang Technological University (NTU), Singapore Management University (SMU) and Singapore University of Social Sciences (formerly UniSIM) – were selected in a rigorous one-day selection process on 14 March. These interns, known as FRANKpreneurs, were selected as they have proven to be game changers who are bold and innovative. The selected students will be attached to specific units in the bank, i.e retail banking, corporate banking and HR, to understudy specially selected line managers. The attachment to units provides students with real hands-on experience of ongoing business transformation projects that result in actual business outcomes. Unlike conventional internship programmes, the 26 students work creatively to “build the bank for the new world economy”. In the process, the students learn how to go about ideating, how to fully develop a concept, and finally how to pitch their ideas to OCBC’s senior managers as well as university professors. The programme is also the first to feature partnership with both Google and Adobe to equip students with digital skills and tools essential to today’s businesses. The FRANKpreneurs will be assessed during the six-month programme for suitability to be part of the bank’s management trainee programme, OCBC Young Bankers Programme. Students who are a strong fit with OCBC’s values, will be offered a place in the 12-month structured accelerated Young Bankers programme. It was Agilent Technologies' night to shine at Malaysia's inaugural Human Resources Excellence Awards 2013, as they cleaned up the.. The labour movement is hoping to welcome more professionals, managers and executives (PMEs) into its fold, as the country's workfo..